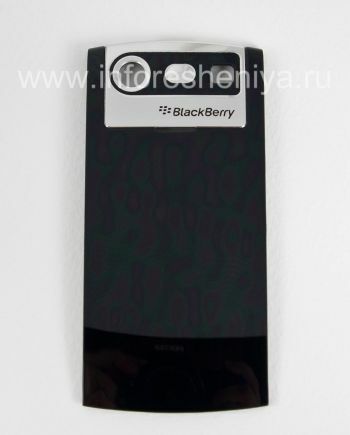 True to his BlackBerry former appeal, retaining all the subtleties of design favorite model — replace the lid on the new! Production of BlackBerry: impeccable quality. 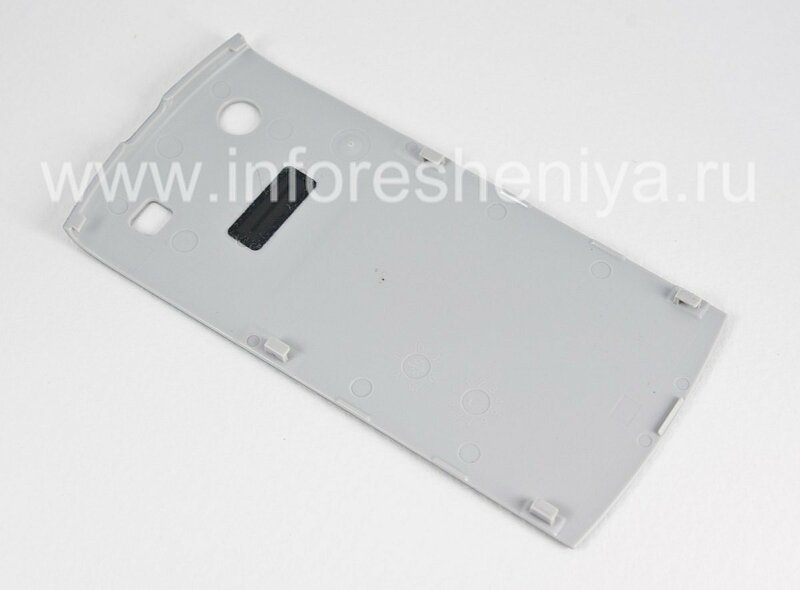 Original Back Cover for BlackBerry 8110/8120/8130 Pearl of glossy plastic — exactly the same as in the original configuration of the smartphone. Cover — perhaps the most remarkable part of the phone, in fact it can be seen first of all, when you're talking on the phone or put it on the table. 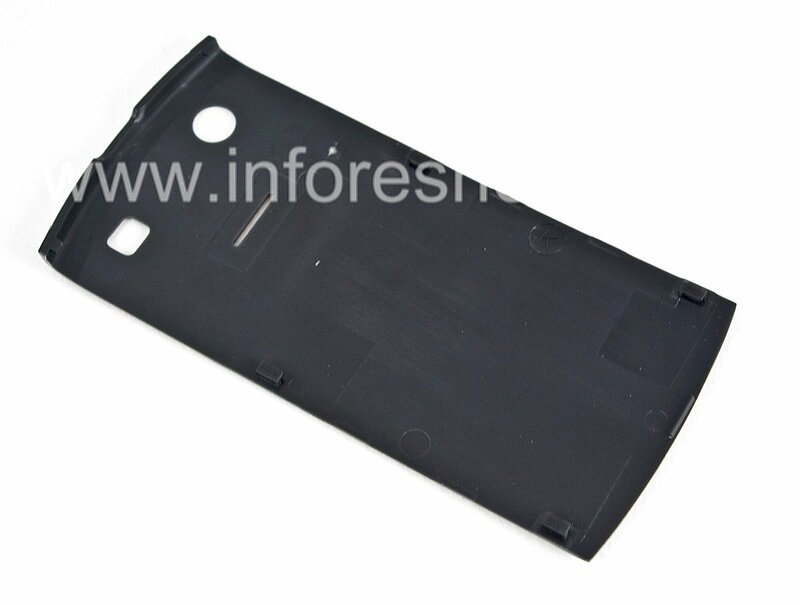 The glossy surface is subject to natural wear more than others, especially if the smartphone is used without the cover, so it is important to promptly replace the battery cover on the new one. 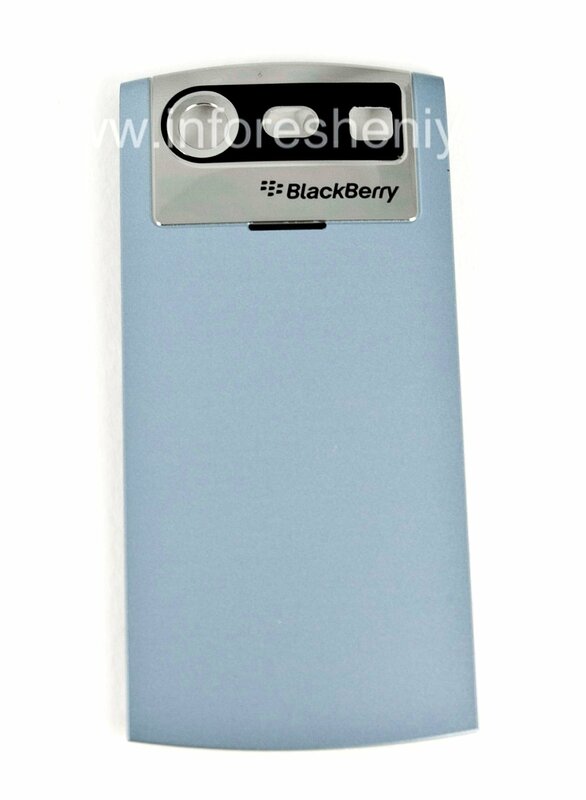 The original cover of the BlackBerry, on this page, impeccable quality, exact size and perfect compatibility. I have it in a few seconds without assistance. True to his BlackBerry former appeal, retaining all the subtleties of design favorite model! Covers the models 8110, 8120 and 8130 are compatible with each other, and for 8100 has its own cover with a different configuration. The main difference — location of camera / flash / LED: from 8110, 8120 and 8130 is a horizontal, vertical — from 8100. 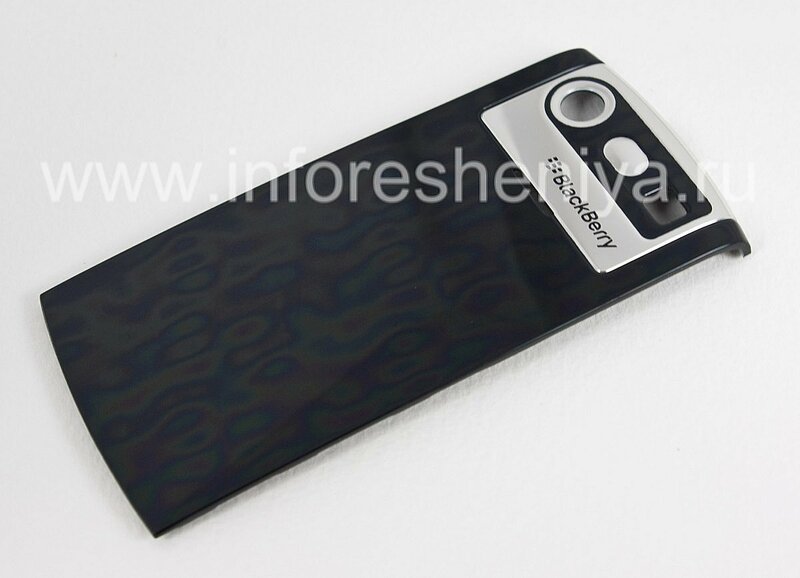 If you need a cover for the 8100 model, see page: Original back cover for BlackBerry 8100 Pearl.